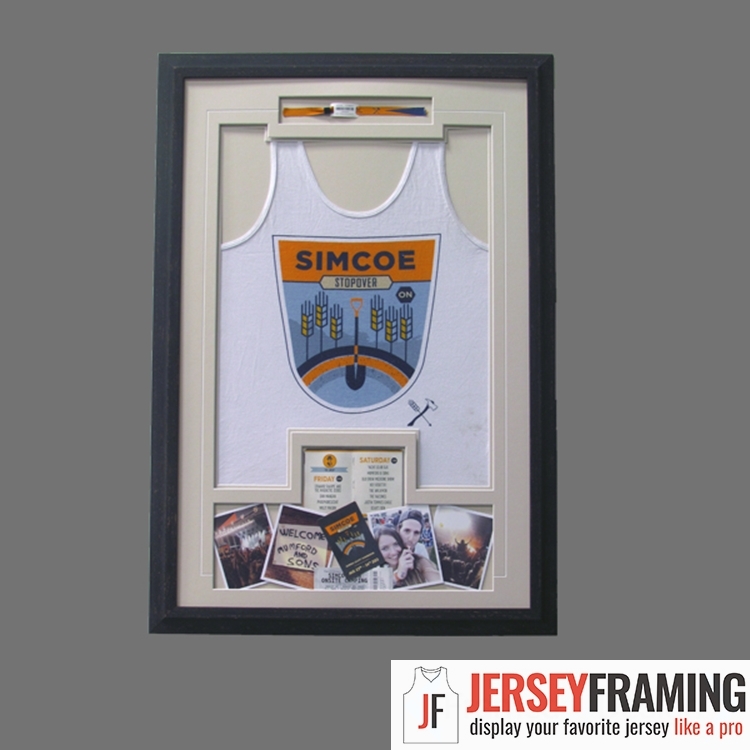 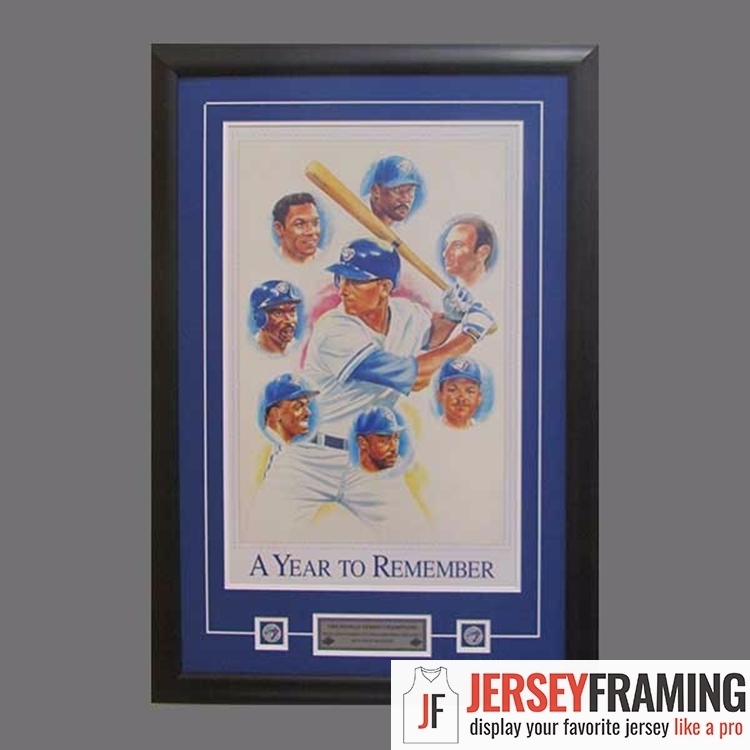 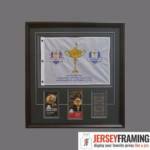 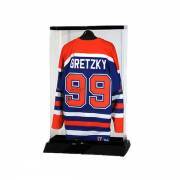 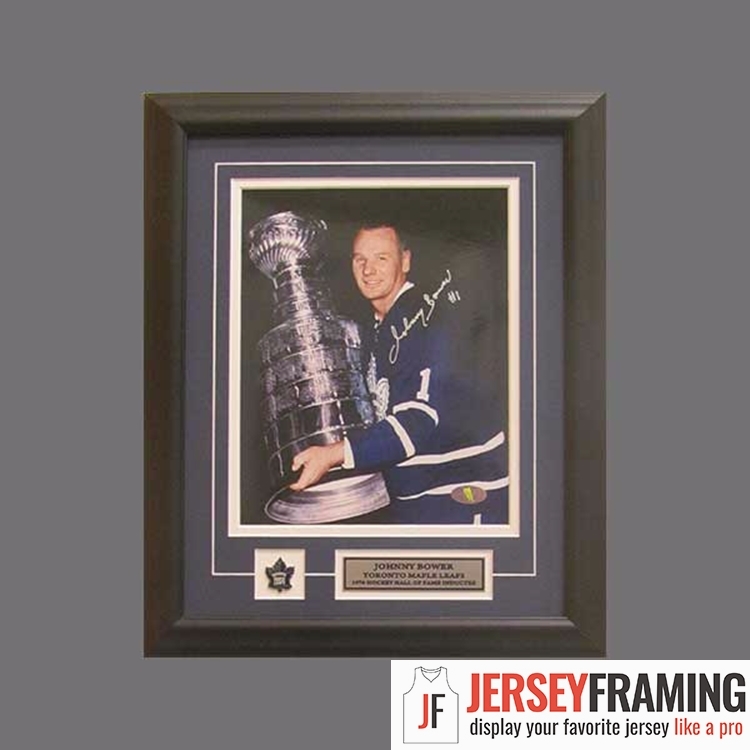 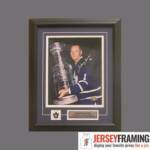 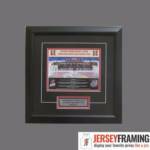 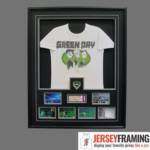 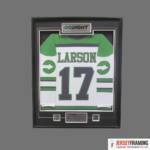 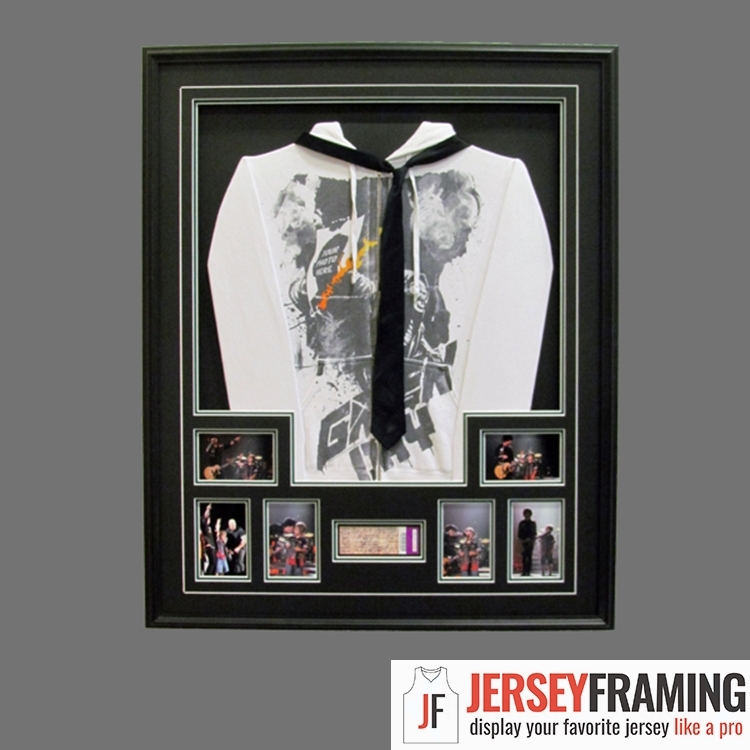 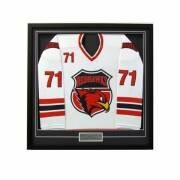 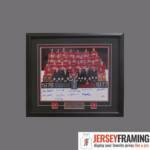 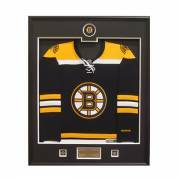 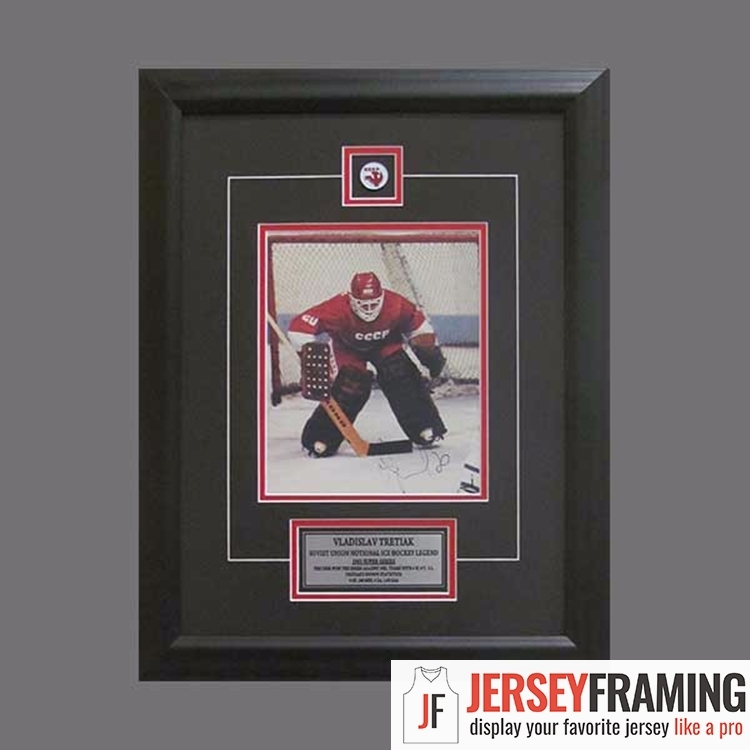 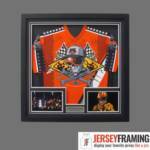 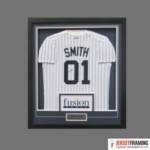 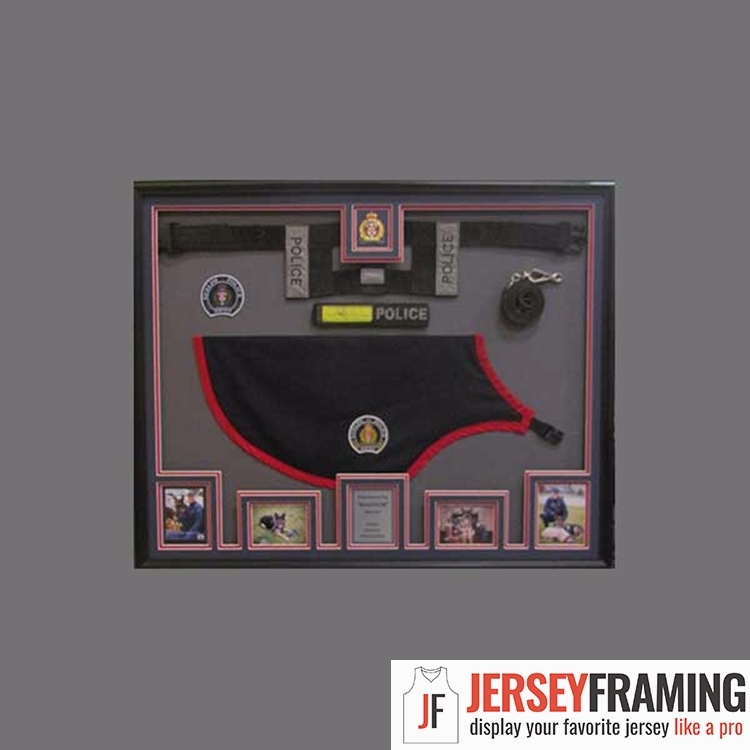 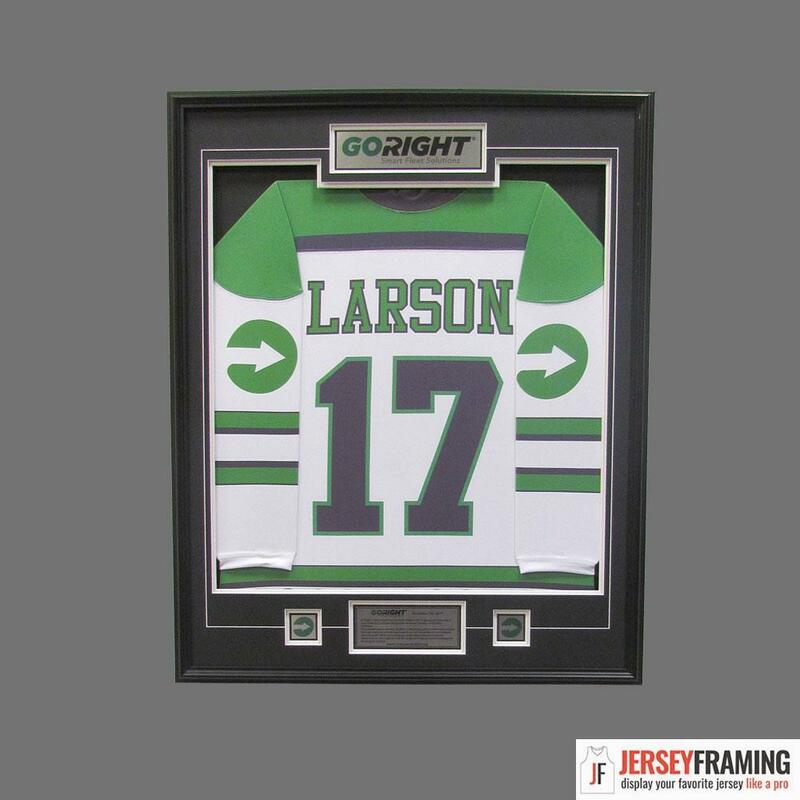 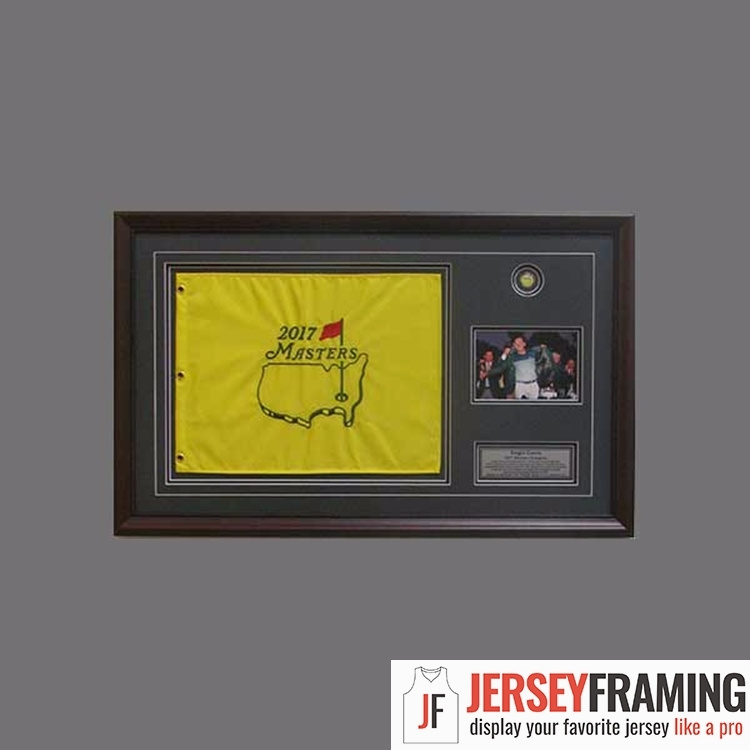 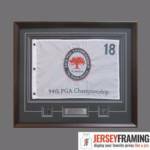 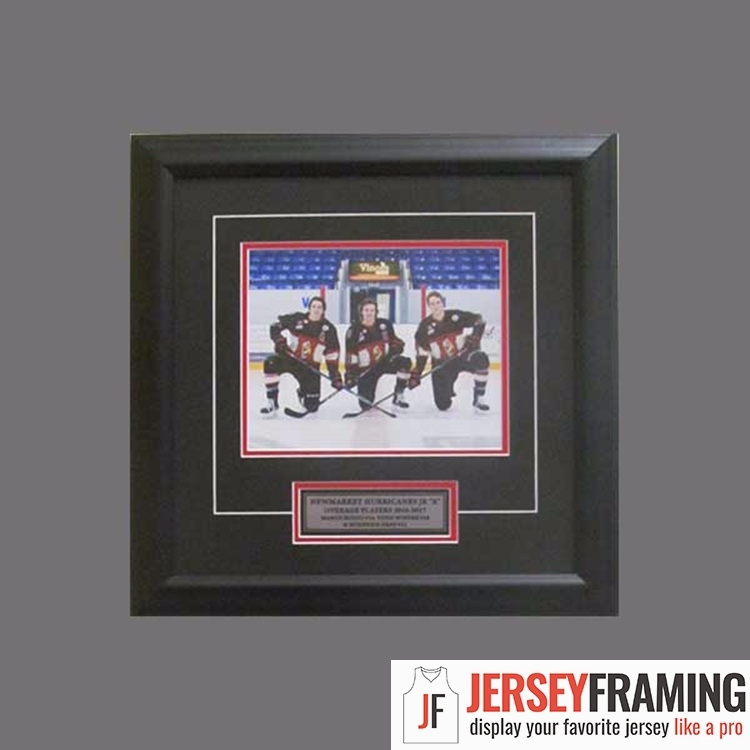 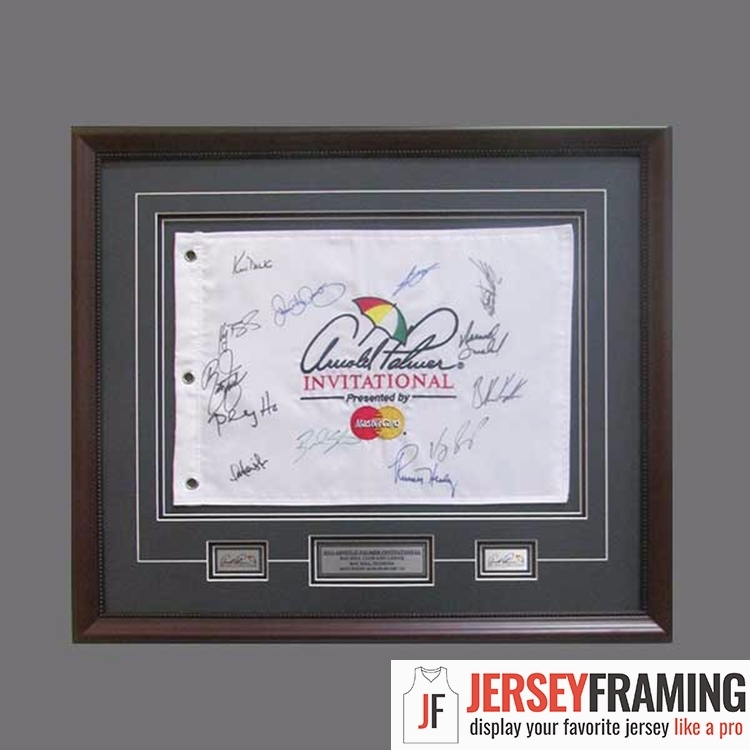 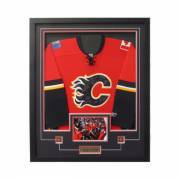 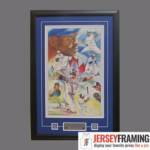 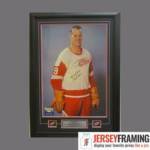 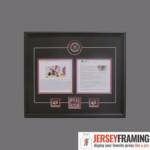 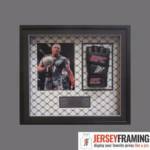 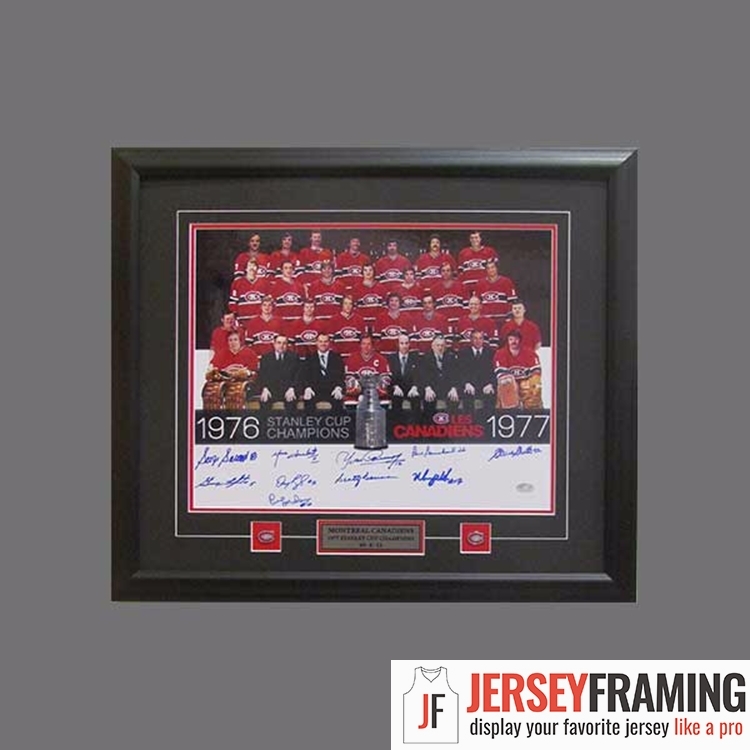 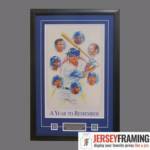 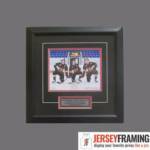 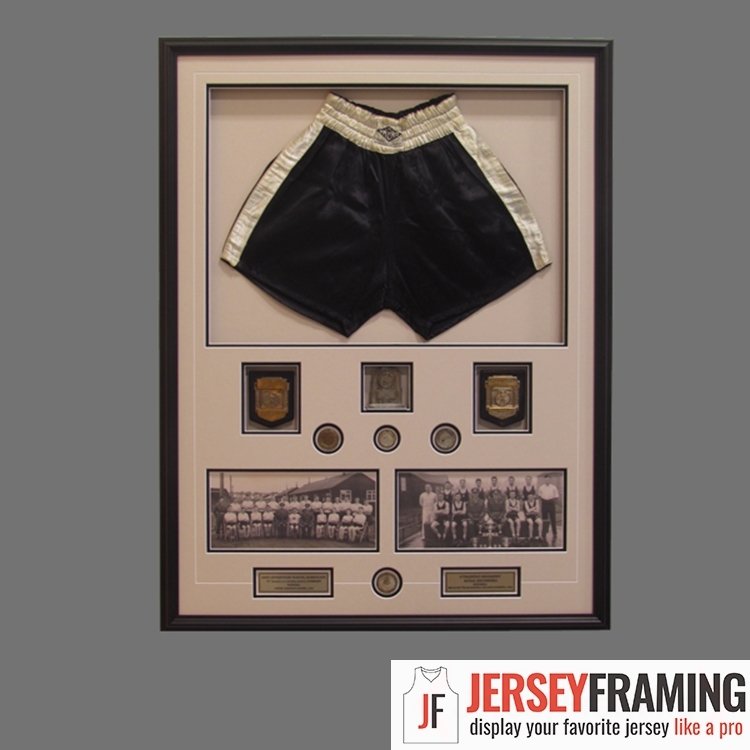 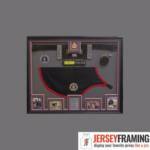 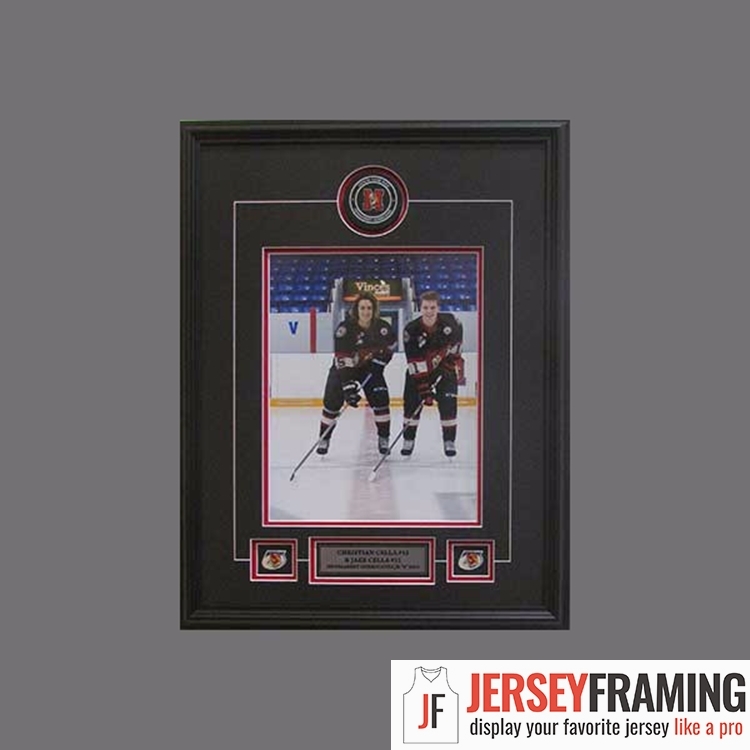 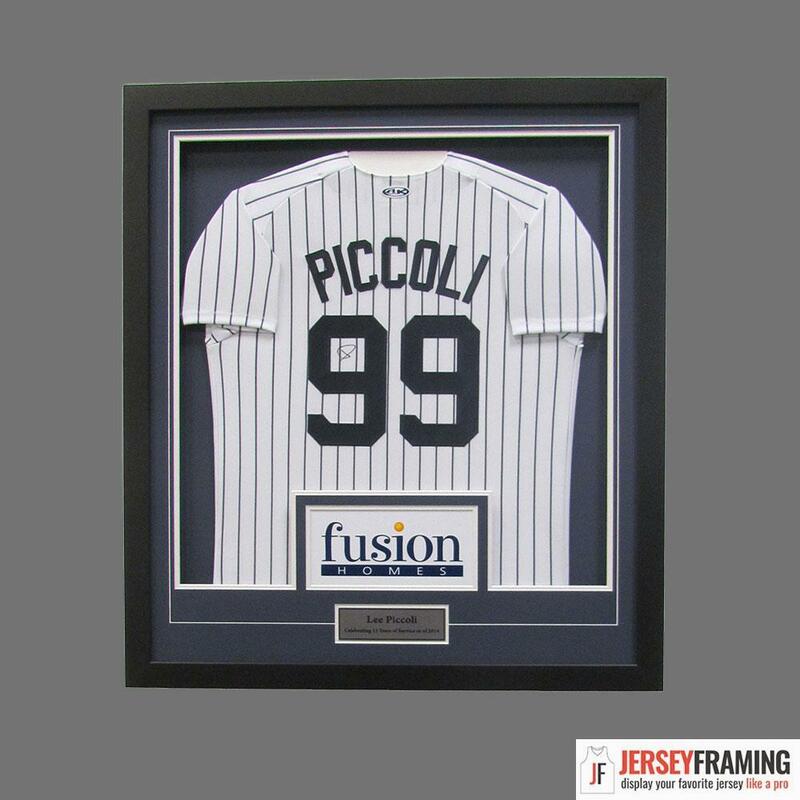 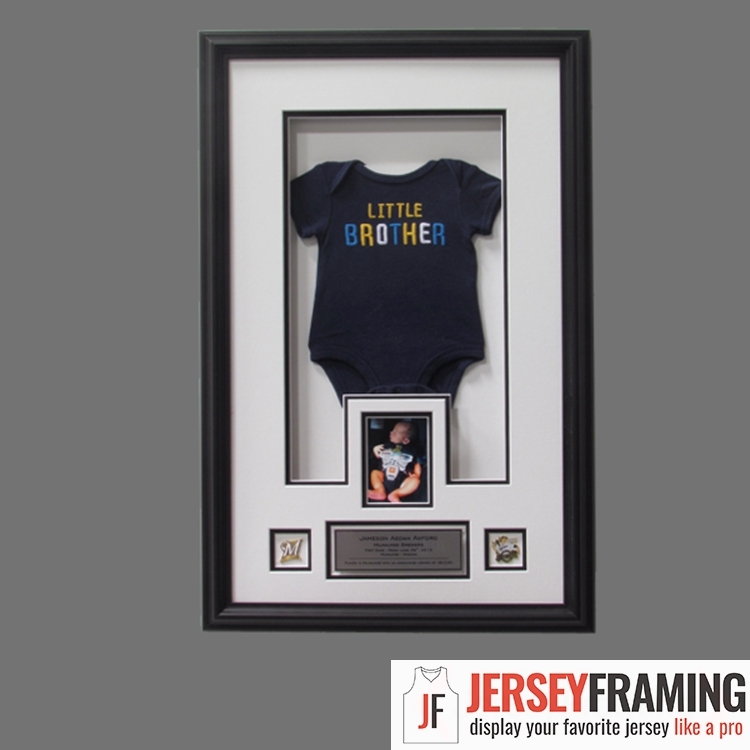 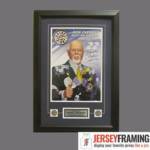 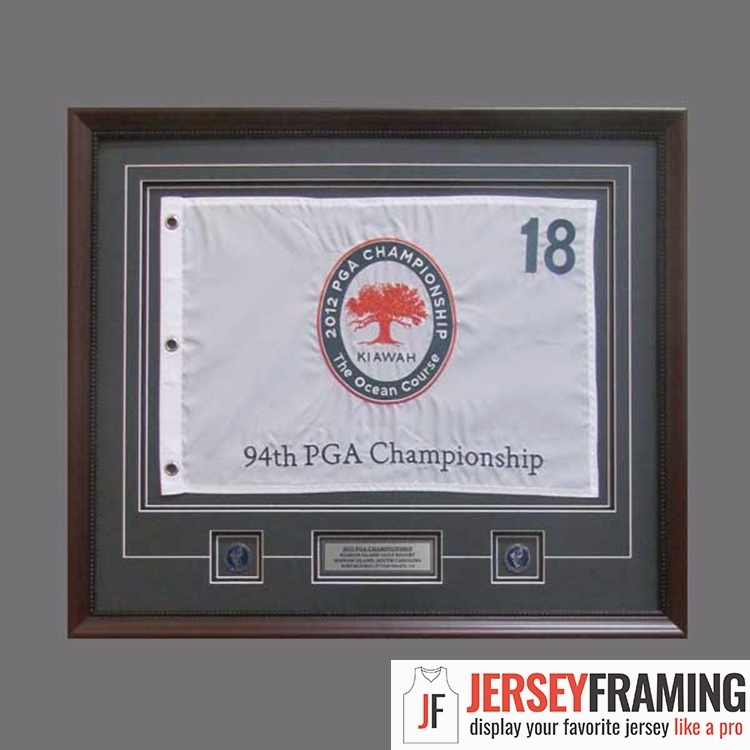 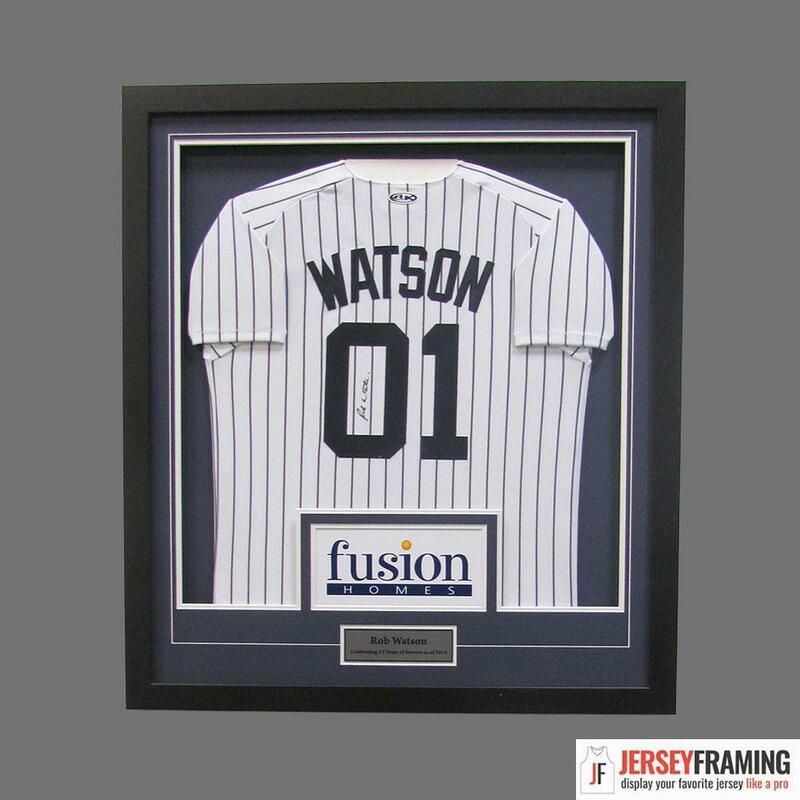 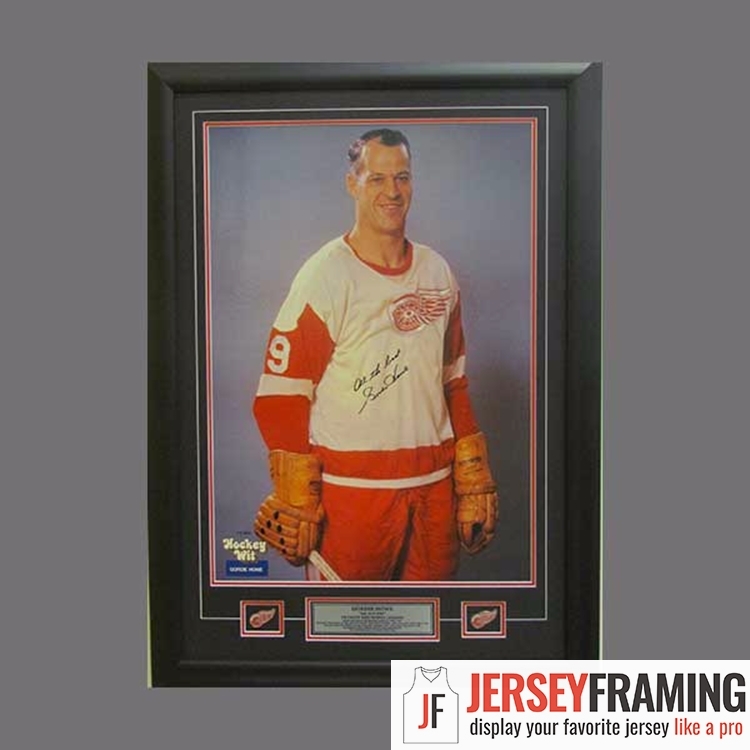 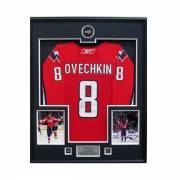 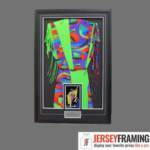 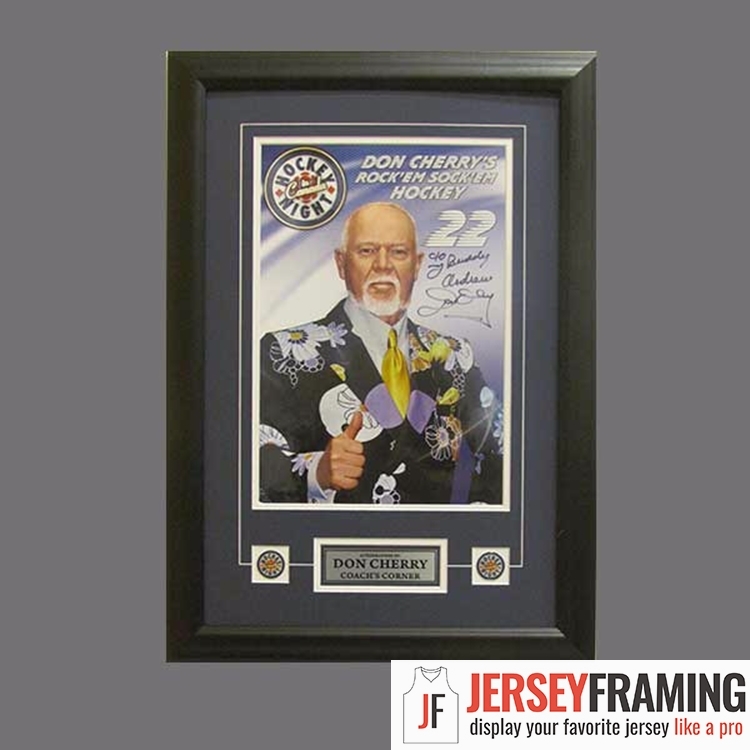 A lot of our customers are surprised to learn we also frame jerseys, uniforms and accessories from a wide range of sports. 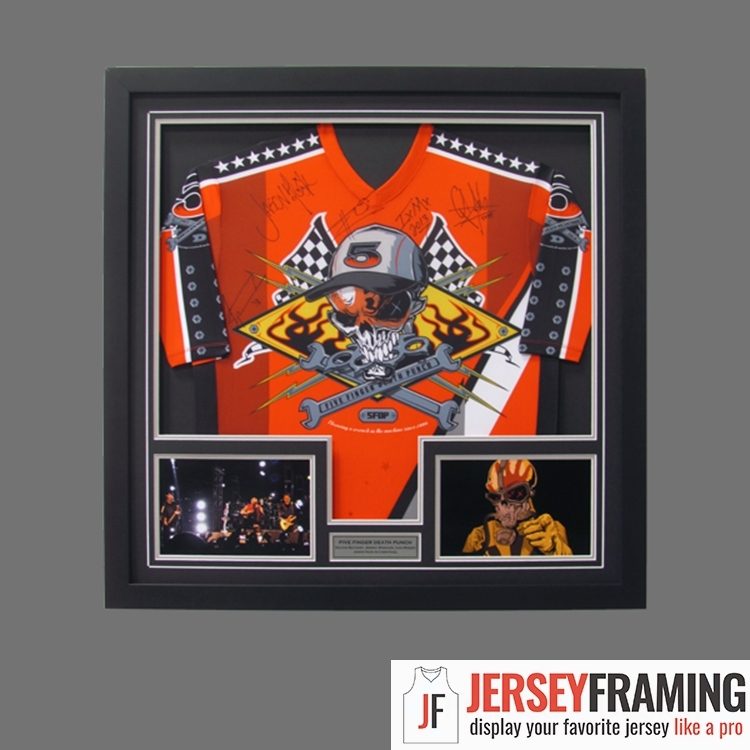 In fact, it would be hard to list everything on this single page but includes MMA and UFC, boxing, NASCAR, cricket, rugby, alpine skiing and a whole lot more. 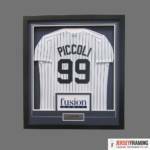 Contact our team to learn more details.